You are going to Watch Youkai Watch Episode 48 English subbed online free episodes with HQ / high quality. Stream Anime Youkai Watch Episode 48 Online English sub Year 3 Class Y, Mr. Nyanpachi: Episode 4. 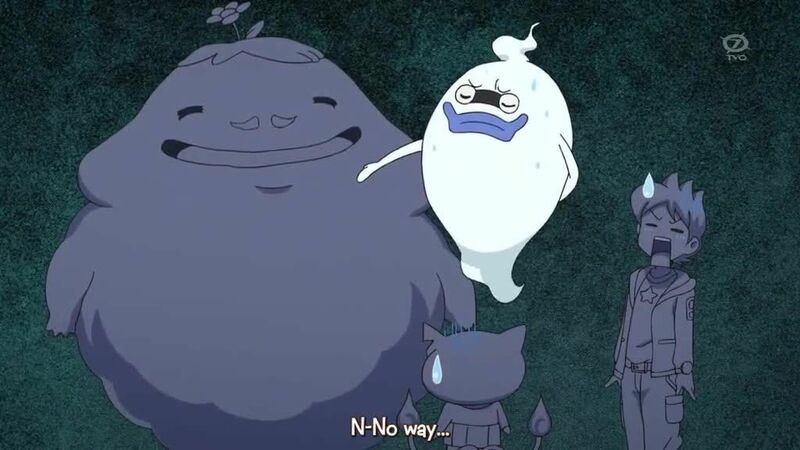 Whisper accidentally flushes the Yo-Kai Pad down the toilet, and leads Keita and Jibanyan on a search to get it back. Keita is worried about his winter report card, but Sebastian comes back to reveal that there is also a report card from the Yo-Kai to give out.